Connectivity to or from a Windows Phone device isn’t quite what it should be. Despite WiFi, Bluetooth and NFC all being supported, it’s pretty difficult to access other hardware on your home or local network. Fortunately, mass Windows Phone 8 handset manufacturer Nokia has come up with a solution: Nokia Device Hub. Currently in beta, this is a useful app that should enable you to connect and access other devices reasonably easily. Once a connection is made, the app also recommends other apps for Windows Phone that should work with your devices. As well as connecting your Windows Phone to a Windows PC using Device Hub Beta, the app also supports Smart TVs with Internet capability, Blu-Ray players, wireless headsets and even your Xbox. The benefits of this are obvious. As soon as the connection is made, you can use the list of suggested apps to take advantage of the connection. For instance, connecting to your PC will enable you to install and use a Windows 8 remote app Remote Control Your PC With These Windows Phone 8 Apps! Remote Control Your PC With These Windows Phone 8 Apps! Do you wish your home computer would fit into your pocket? 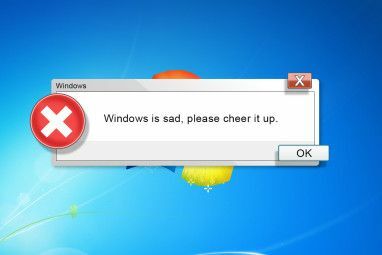 With Windows Phone 8 it does. These remote desktop apps give you access to your PC wherever you are. Read More , such as TeamViewer. Similarly, you’ll be able to launch the Xbox SmartGlass app when you connect your phone to your games console. Compatible With Windows Phone 8 & 8.1 Handsets! You’ll find Nokia Device Hub in the Windows Phone Marketplace, where it is available free for Windows Phone 8 and 8.1 handsets (haven’t got it yet? Upgrade now! How To Upgrade To Windows Phone 8.1 Now How To Upgrade To Windows Phone 8.1 Now If you want to speak to Cortana and get access to other cool new features, you will have to wait until June at least. Unless you'd update early. Like now. Read More ). Being in beta, this is an app that still requires polishing so don’t be surprised if it doesn’t do everything. Once installed, you’ll find it listed at the foot of the Settings screen. To connect to your devices, first ensure that they are all online and in the case of Bluetooth devices, paired with your Windows Phone File Sharing, Manual Syncing & Bluetooth Tips For Windows Phone 8 File Sharing, Manual Syncing & Bluetooth Tips For Windows Phone 8 Having used the Windows Phone platform since 2010, one of the things that has struck me is how difficult Microsoft initially made it to share files to and from your phone. With the original Windows... Read More . You may find that your devices won’t connect. The best way to troubleshoot this is to swipe to Nearby and wait for available hardware to appear. If this doesn’t happen, don’t worry. Just tap the Can’t find your device? link to enable Bluetooth and WiFi quickly and easily. For the best results, rely on WiFi to connect to hardware nearby. If this isn’t possible (perhaps you want to use a Bluetooth audio device), then rely on Bluetooth. WiFi should be considered the default option for connecting Windows Phone to your PC, Xbox, Smart TV, etc. Connecting to your Windows 8 device will be even easier if you sign in with the same credentials as the primary account on your Windows Phone 8 handset. All Connected? Apps You Can Use! 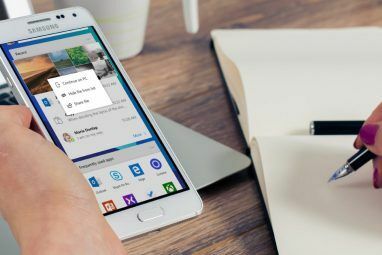 With your connection established, you’ll find various apps that can improve the way you access your devices. As far as Smart TVs and Windows 8 are concerned, this largely relies on DLNA technology. 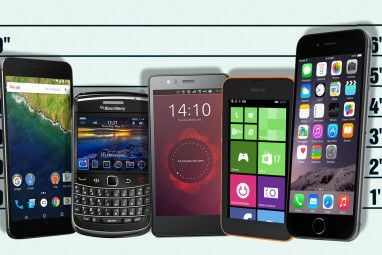 The benefit here is that you can share content between your phone and computer or television, reasonably effortlessly – and most importantly, wirelessly! For instance, cPlayer ($1.99) is a UPNP/DLNA compatible streaming media player capable of playing music or videos located on your local NAS or UPNP server. Meanwhile, MyMediaHub performs a similar role, but is available free. Connecting to an Android device? Photobeamer is free and can be used to send images to it, while Hurl (also free) can turn your Android phone or tablet into an Internet jukebox that can be controlled using Windows Phone. 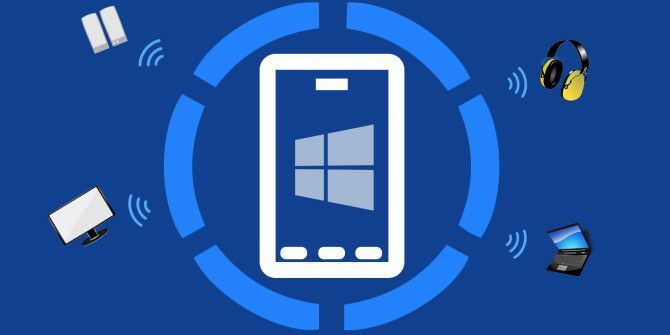 Windows Phone Device Connectivity: Fixed? Nokia Device Hub Beta is a welcomed addition to Windows Phone. While it isn’t perfect – some of the apps can be a little temperamental and the fault seems to be with the Device Hub – it is a step in the right direction. Windows Phone 8 really should have shipped with more connectivity options and native DLNA, yet somehow it didn’t. Still in Beta despite being released in late 2013, Nokia Device Hub is the sort of app that should be provided natively. The fact that it adds itself to the Settings screen rather than the App list in Windows Phone 8 perhaps suggests a permanent inclusion of the feature in a later release (even as soon as the full Windows Phone 8.1?). Have you used the Nokia Device Hub? We’d love to know what you think of it and how you’ve used it. Share your thoughts in the comments. I've Ben trying to hook it up to my Xbox but it says use apps to comedy and when I tap it it says It can't connect to the internet.